“You what?” I couldn’t believe what C.W. just told me. He looked up as he hit “send” on my laptop. “Can’t stop now. Too many orders. Just listen.” He scrolled with the mouse and tapped a few keys. 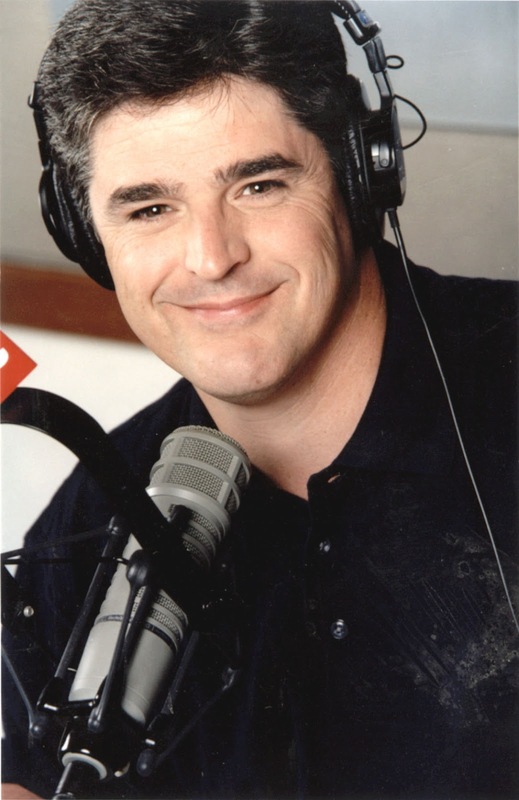 “Way to go Sean Hannity,” he said. Once again he had assumed the shape of Archie the Third, one of his favorites. His blue blazer with its “Young Republicans” insignia lay on the couch as he pounded furiously on the keyboard. Since we don’t allow that name, as a rule, to be mentioned in our house, much less in the context of a business relationship, I felt the moment demanded action. Not being a physical person by nature, but being more than a match for an alien posing as a “trust fund baby,” I swung into it. I snatched the laptop from the table and retreated to a nearby chair to view the screen. “Please return the laptop to me,” he said. “You are making me feel nauseated,” I said. I made a retching gesture. I did and immediately a directory appeared listing “anonymous, government, inside, professional, reliable, and usual.” I looked back at him. in truth. So, enjoy! - C.W. “I think he was befuddled and simply misquoted John Adams,” I said.